Good quality chocolate and filled with walnuts these chocolate walnut brownies is luxury in every bite. 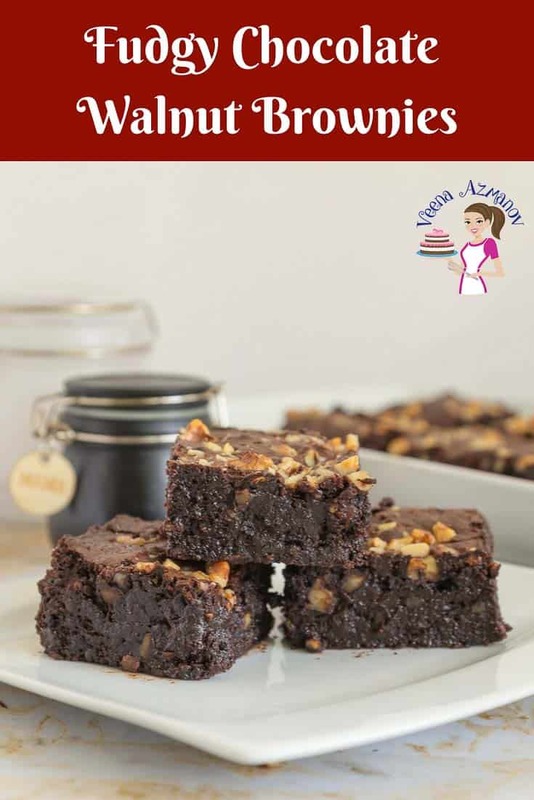 A step by step video tutorial to make these simple, easy and effortless fudge-like brownies take less than 5 minutes to mix and 30 minutes to bake. 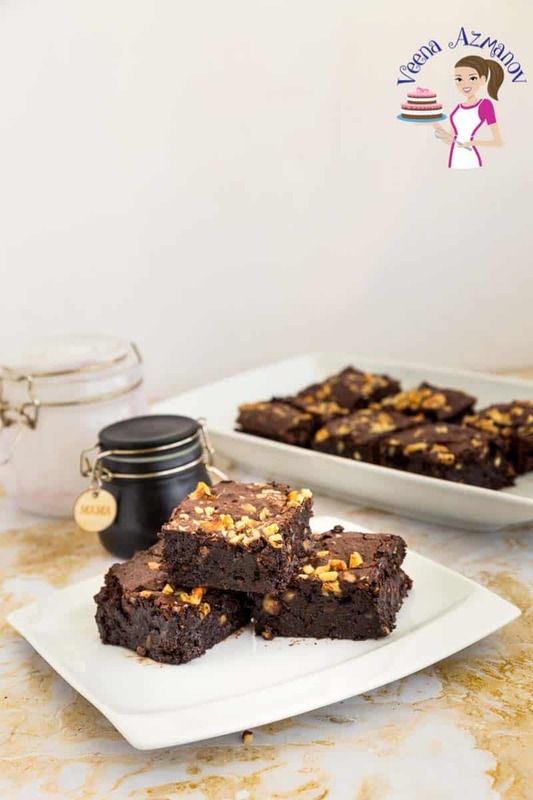 The recipe is naturally gluten-free which makes it a perfect dessert to take with you at a party or just when you are in the mood for some fudgy chocolate goodness. Hello lovelies, are you still enjoying summer? Been watching the news and it’s kinda getting scary out there. We have hot summer and I’m talking like 40C plus hot. The humidity is killing. Kids don’t want to get out. Suppose to be summer weather but oh nooo… there is no way I’m sending the kids out to the beach in this weather. So we are surviving on cold drinks and ice cream. The kids seem to have got a license to drink these treats without permission. But it’s so hot mama!! I’ve made more homemade ice creams this summer than ever before. There is always a jug of juice and flavored water to encourage the kids to drink more. 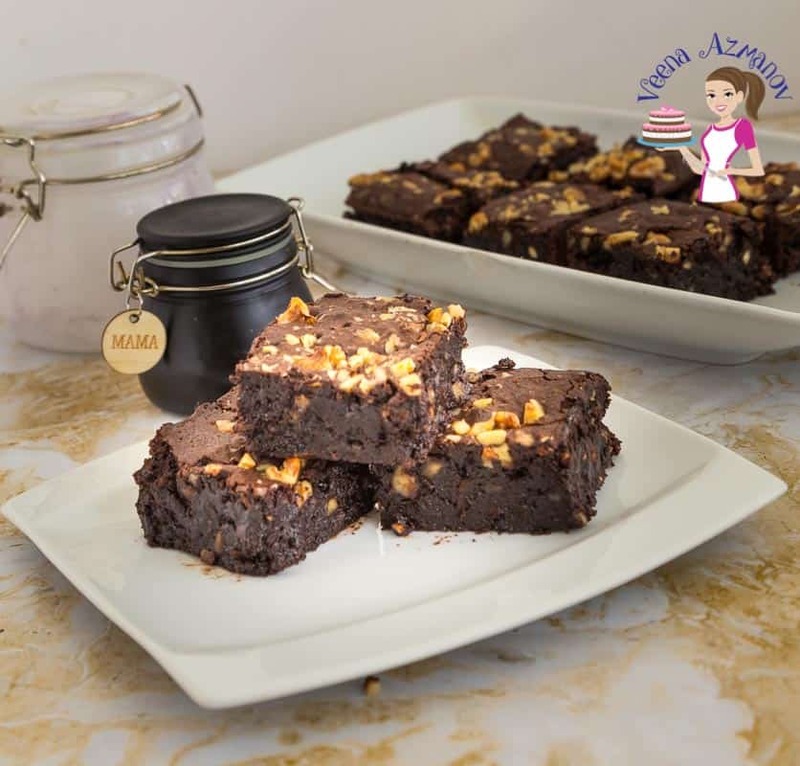 Ah well, I also made these walnut brownies recently and they turned out so good I knew I had to share it with you. If you like walnuts you must try this recipe. As a kids my mom always put walnuts in brownies. In fact, I grew up thinking brownies must have walnuts. Over the years I realized well, there are so many other things you can add to brownies too! Melt in the mouth delicious. Made with real couverture chocolate and cocoa powder for that added chocolate richness. You won’t find a brownie recipe more simple, easy and effortless than this. The combination of walnuts and chocolate is a thing of its own. You either love it or hate it. I know Ziv’s dads not a big fan of walnuts so I use pecan when I make these for him. If you are ever invited to a dinner or party and need to bring something? Make these and everyone will think you are a master baker. The recipes use cornstarch as the thickening agent so it’s naturally gluten-free too. Have you ever met a brownie recipe you did not like? I must say I am very touchy about this subject. To it has to be moist on the inside, and I mean moist. Not soft gooey kinda moist. You should be able to cut a slice. Chocolate – Don’t get me started on this because you know how I feel about chocolate. The quality of chocolate you use in your brownies is what you will taste. This is it! You don’t have to buy an expensive brand but please use a good eating chocolate. No baking chocolate and not compound chocolate. If you are going to indulge make it count. Sugar – You can add white sugar but trust me when I say the brown sugar adds that chocolate fudge kinda quality. Cocoa powder – You can never have enough of chocolate, can you? This just enhances the flavor of chocolate even more. I always use regular dutch processed chocolate. Butter – I prefer to use unsalted butter so I can control the quantity of sugar in my recipe but if salted butter is all you gave go ahead and use it. Just omit salt in the recipe. Eggs – Always use large size eggs when baking unless specified. The size of eggs varies significantly these days so as a guide on large eggs weighs between 50 to 60 grams. In microwave safe bowl – melt the chocolate and butter. Next, add the eggs one at a time making sure you mix each egg well before you add the next one in. Followed by the cornstarch and cocoa mixture – combine well. Lastly, add the chopped walnuts saving a few to sprinkle on the top. Sprinkle remaining walnuts on top. Bake for about 30 to 35 mins or until the brownie is cooked but still slightly moist in the center. Cool completely before you cut into squares. In microwave safe bowl - melt the chocolate and butter. Followed by the cornstarch and cocoa mixture - combine well. Hi veena, you mentioned that we should use good eating chocolate. What exactly does that mean? Can I just use a dairy milk chocolate bar for this recipe? Waiting to hear from you, cheers, Anjali.. Yes Anjali, good eating chocolate is one that you can eat made from real cocoa butter not the compound chocolate that’s made of vegetable shortening. You can use dairy milk chocolate or dark chocolate. These look so good. Love the gluten-free option here. Although I do not need it…I do have friends that require it. So chocolately…and I know they would not last long in this house. Thanks, Gloria. I love the gluten free option too. I have tried this gluten free recipe and my kids n hubby loved it. Really yummy. Thanks Veena. Thank you, Ansila. 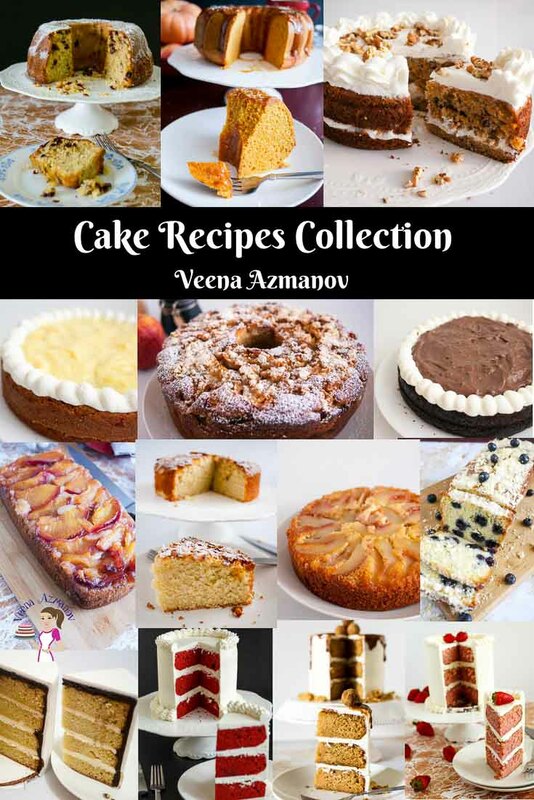 So happy to hear that you had success with this recipe and your family enjoyed it. Thank you so much for coming back to write this feedback. Always appreciate the feedback very much. Have a great day. Wow! Chocolate cake is my favorite cake. I had ordered a chocolate cake on my birthday but after watching your blog I have decided to try your chocolate cake recipe at my home. Happy Birthday, Monika. 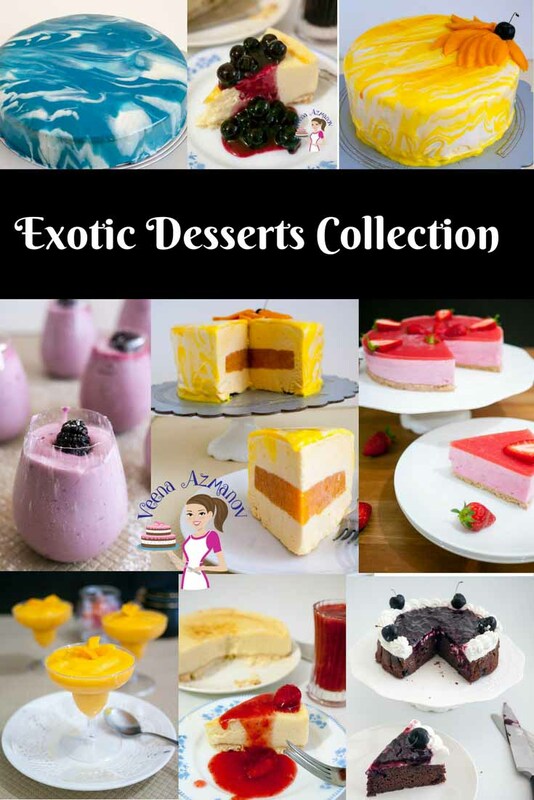 So happy to hear you will be baking your cake instead of ordering. Enjoy! I love how fudgy these look this are just amazing and decadent. 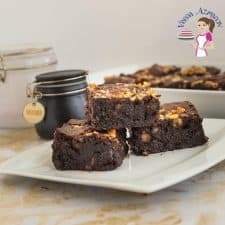 I love adding nuts no one here but me will eat them but I think they are the best way to eat a brownie! Thank you, Claudia. Me too I often have to make something just for myself. I call it my personal treat. Now here’s a recipe I can tackle! I’m going to make these this weekend. We love brownies and I’m almost a brownie making expert – if you count box mixes. Thank you, Noel, Oh you can do these and those Macarons you were eyeing yesterday. You must try this though. It’s delish. 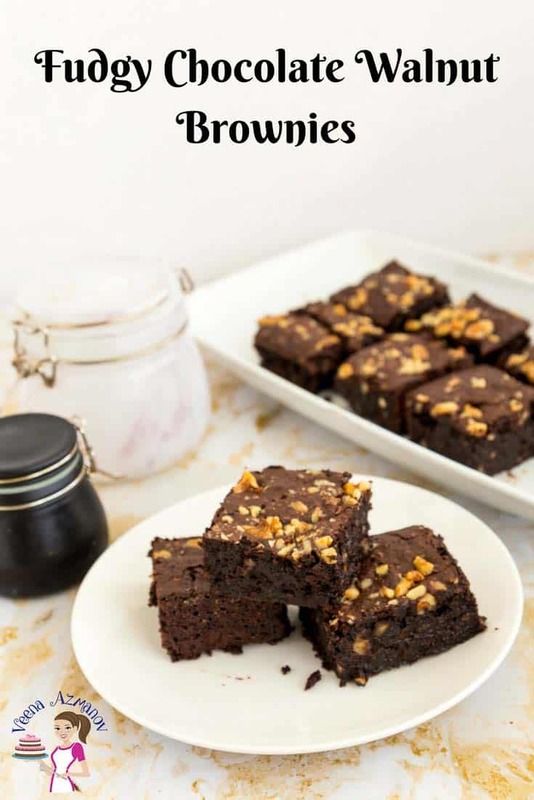 I am always thinking that I have tried all of the possible brownies recipes. But I have never made it with walnuts! Duh, that is the mist obvious add in! I really need to try this! Thanks Cathleen. 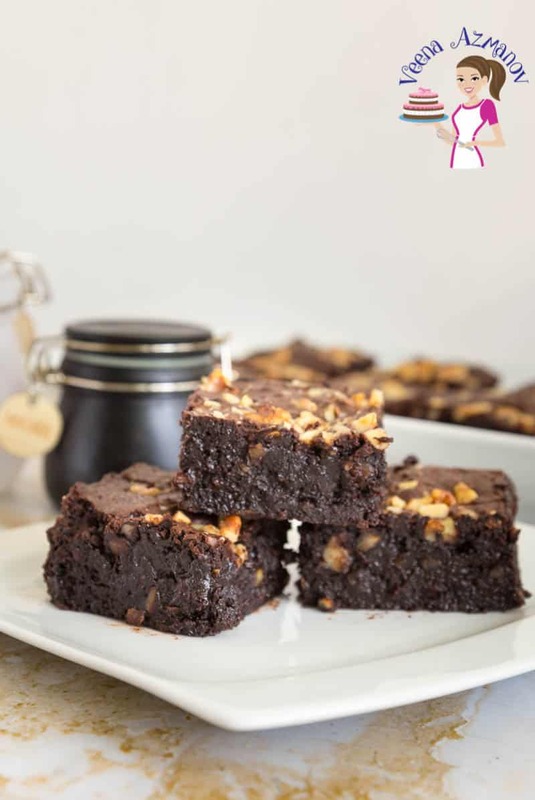 Oh, Brownies with walnuts is a must-try recipe. You will love this.